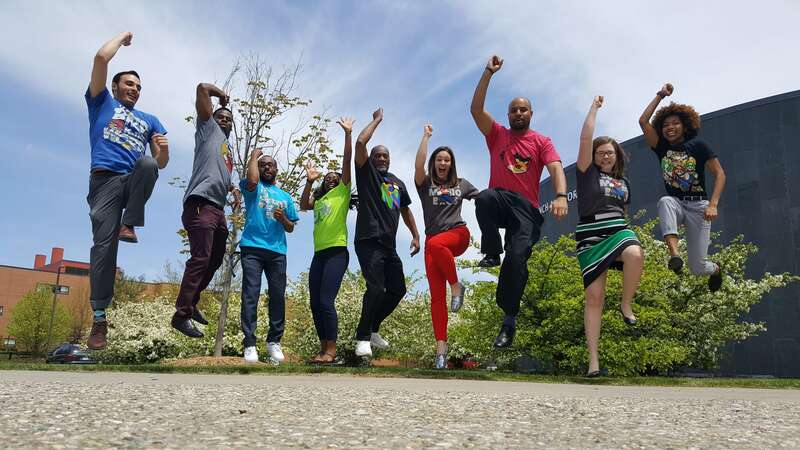 Despite stigmas that often surround community colleges, a new report from the Jack Kent Cooke Foundation found that graduation rates of community college transfer students meet or exceed those of students who enroll at selective institutions as first-time freshman. 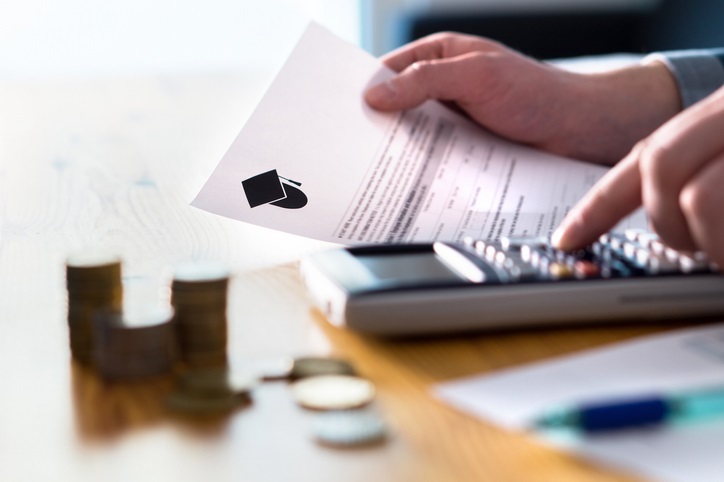 Community college transfer students also graduate at higher rates than students who transfer from other four-year colleges, according to the report. More than 35,000 community college students transfer to selective colleges and universities each year and 75 percent of them graduate within six years. 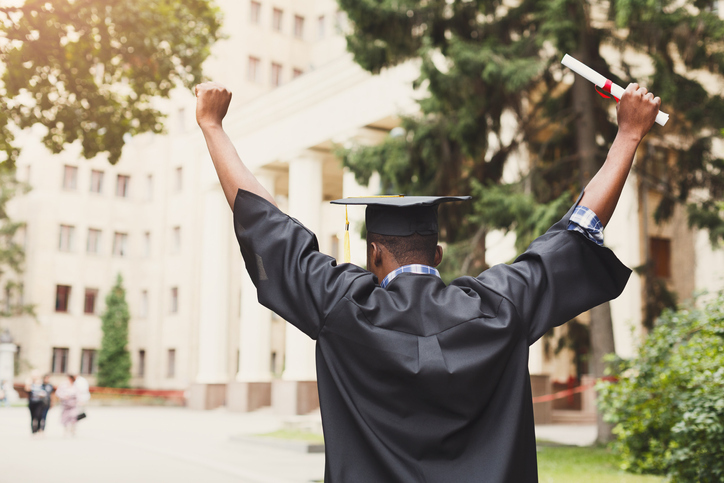 About 73 percent of students entering selective universities straight from high school graduate in that time frame, along with 61 percent of students who transfer from another four-year institution. On average, community college transfer students earn their degree within two and a half years. Read the full report and check out NACAC’s recent report on school counselors and community college options. 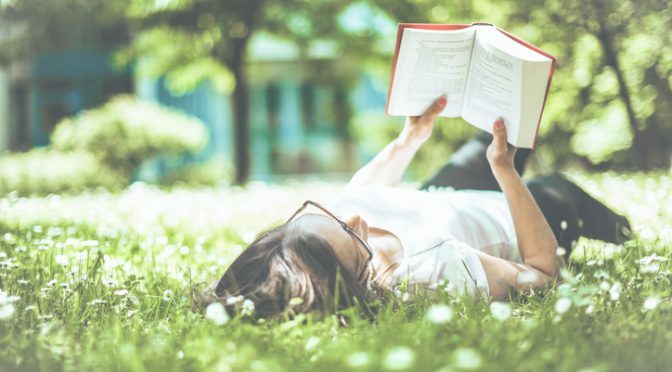 Looking for summer reading suggestions for yourself or the students you serve? NACAC member Brennan Barnard has released his annual compilation of book recommendations. The full list — featuring titles suggested by college admission deans and counselors — appears on The Washington Post website. Some selections are related to education, while other titles are simply good reads. Study: Are Today’s Teens Afraid to Grow Up? Dating and obtaining a driver’s license have long been American rites of passage, but a new study suggests that today’s teens seem less interested in meeting those milestones than prior generations. 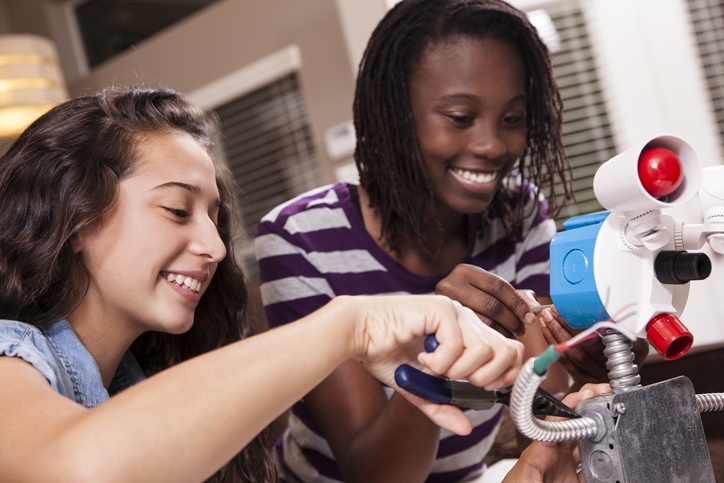 A study published this week in the journal Child Development showed a sharp decline over the past decade in the percentage of adolescents who date or drive. The share of teens who have tried alcohol or held a paying job has also decreased. 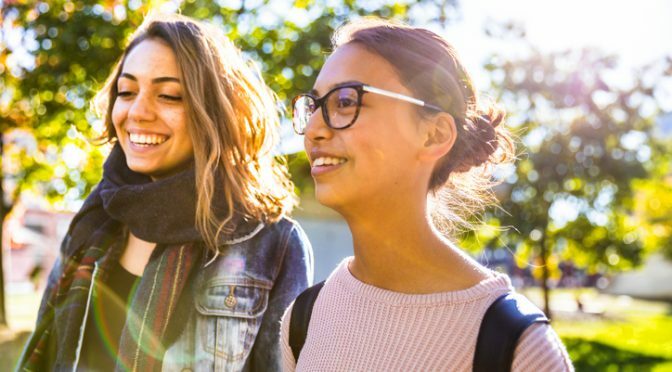 And while some of the data may suggest that teens are making healthier choices, the overall trend of delaying adulthood may speak to the increased pressures today’s kids face, according to a Washington Post article examining the new findings. Editor’s note: A version of this postwas originally published on Admitted in December 2015. Many children split their time between two or more homes. Others live with grandparents. 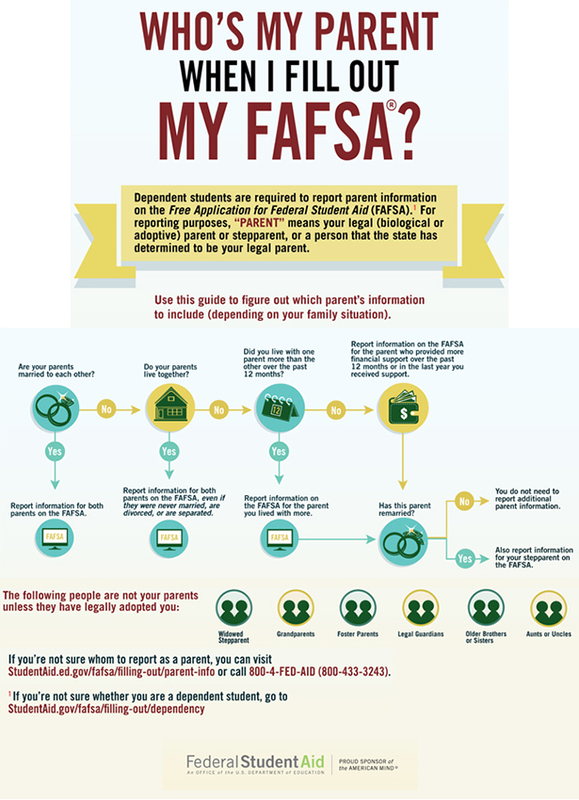 So it’s no surprise that questions abound each year as students determine how to record parental tax information on the FAFSA. 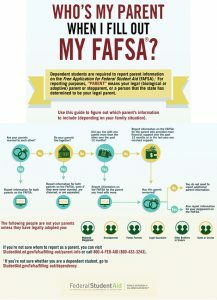 An infographic from the US Department of Education — Who’s My Parent When I Fill Out the FAFSA — can help students (and counselors) through the application process.